A membership to D23—Disney’s official fan club—is the perfect gift for the Disney fan in your life! 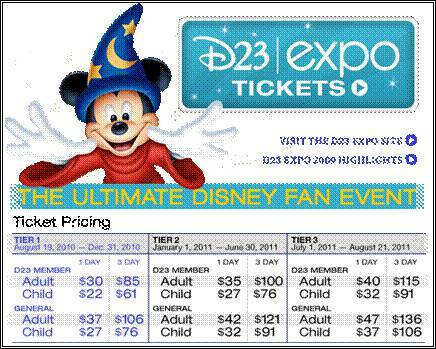 The highly anticipated D23 Expo 2011: The Ultimate Fan Event returns to the Anaheim Convention Center from August 19 – 21, 2011, once again bringing the entire world of Disney under one roof, and offering attendees unprecedented access to Disney films, television and theme parks as only D23: The Official Disney Fan Club can! 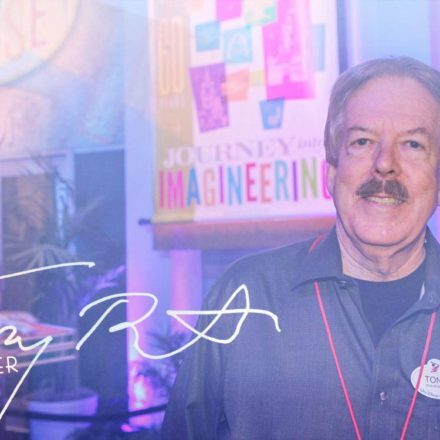 An event that only occurs every other year, this is the first D23 Expo since the premiere event in 2009. 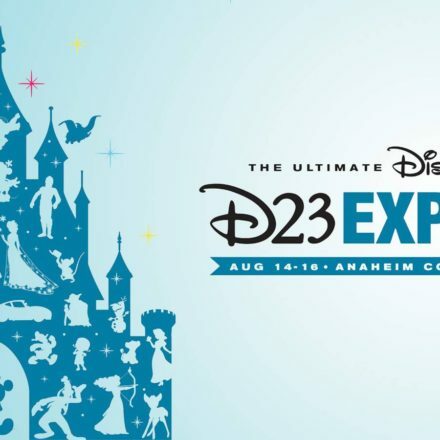 Many more one-of-a-kind D23 Expo panels, presentations and experiences which will be announced in the coming months. Special Offers, Discounts and Contests just for D23 Members. Annual Membership Gift from the Walt Disney Archives Collection. The 2010 gift is Disney Undiscovered: A 23-Month Calendar of Disney’s Unrealized Masterpieces. *Based on the purchase of four general admission, three-day adult passes.